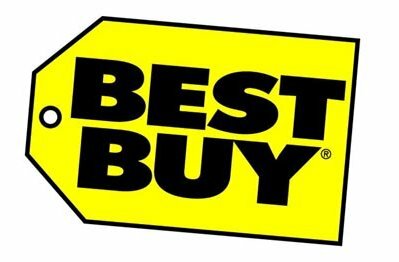 Verizon branded iPhone 4 has just been confirmed to be available via Best Buy Stores on February 10th. While the Verizon iPhone 4 would be available through Verizon and Best Buy at the same time, existing Verizon customers can pre-order the smartphone from the U.S. carrier which already began from February 3rd. Furthermore, the pre-order period is a limited time offer which will end in about a week, after which both the companies would start offering the iPhone 4 through their online store and retail locations. According to the manufacturer (Apple), the company has set aside a limited number of iPhone 4 models which are exclusively kept for existing Verizon customers who are willing to pre-order the phone from the Apple Online Store. In return, Apple would offer free delivery for customers who order on or before February 10th. The iPhone 4 is an important device for Best Buy and we are excited to help Apple and Verizon Wireless bring it to even more consumers.Our customers have come to expect Best Buy and Best Buy Mobile stores to carry the best selection of mobile phones anywhere, and offering the iPhone 4 on Verizon’s network is our latest effort to deliver on that promise. After the launch, AT&T‘s dominance over the iPhone will end. The carrier has for long, almost 4 years, since Apple had appointed the sole distributorship for its flagship smartphone. On the other hand, Best Buy would be offering the iPhone 4 at the same price which means, customers need to $199 for the 16GB model and $299 for the 32GB model with a two-year agreement. Previous Entry: Greenpois0n RC5 Can Untethered Jailbreak Verizon iPhone 4 iOS 4.2.6 ?